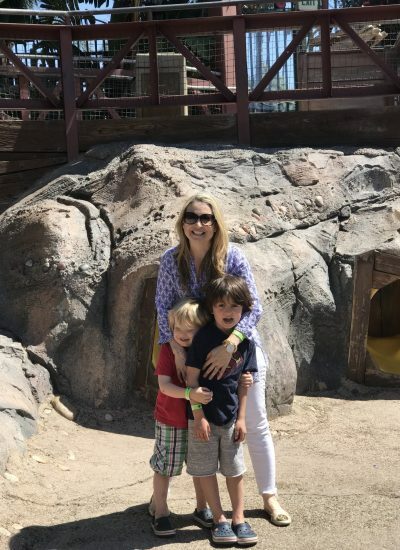 Bubblefest 2018 was a blast we will be back again for more! 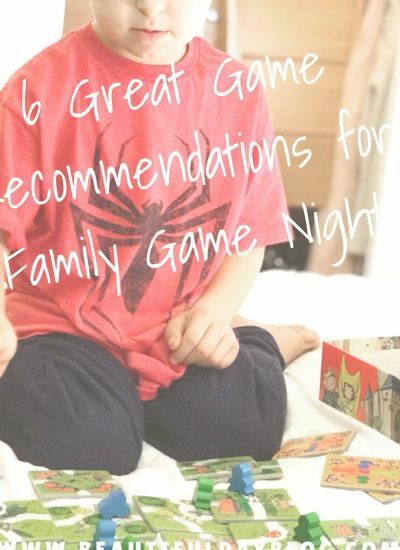 6 Reasons You Need to Have Family Game Night! 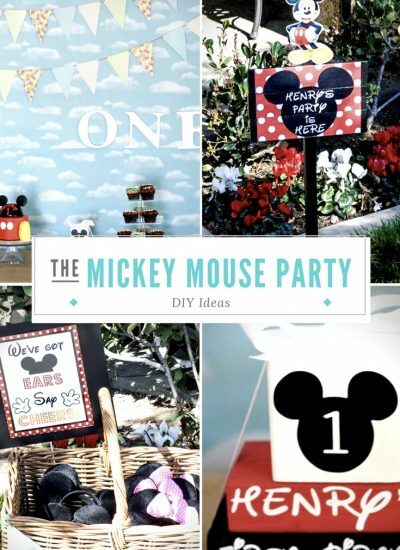 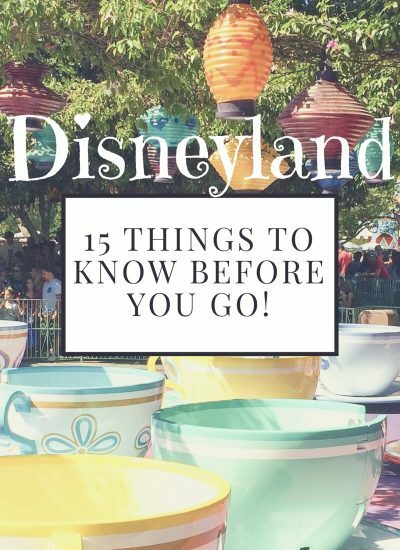 DIY Mickey Mouse Birthday party…where to get everything and how to put it together! 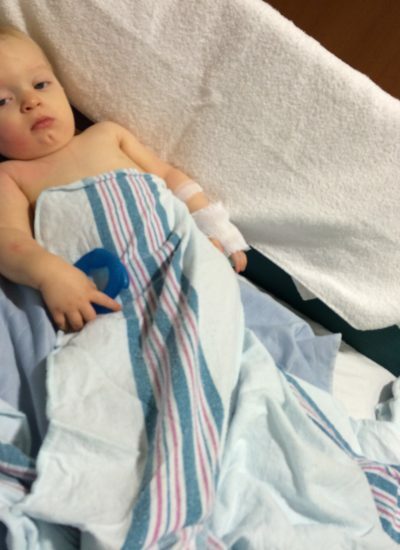 Our 11 month old son had over 10 Seizures in 90 minutes. 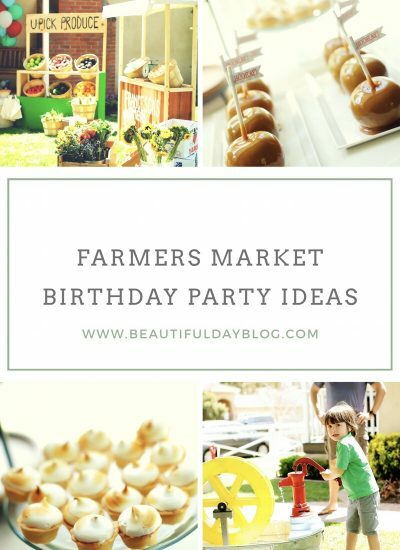 This gorgeous backyard birthday party feels warm, welcoming and casual!